You’ve heard it many times: sugar is bad for you. Most reports say that sugar is unhealthy because it leads to weight gain, but that’s not all it does to you. Studies have now confirmed that sugar can cause wrinkles because of a natural process called glycation. 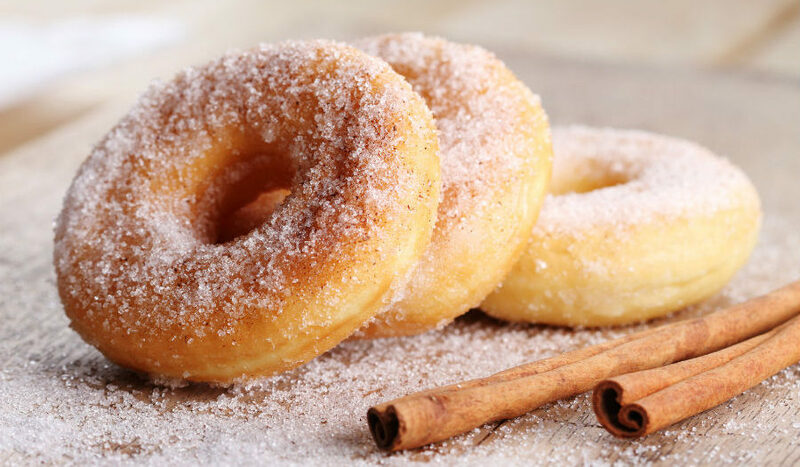 When sugar travels through the bloodstream, it attaches to proteins and forms harmful new molecules – advanced glycation end products, or AGEs. The more sugar someone consumes, the more AGE develops. AGE affects collagen and elastin, the protein fibers that keep skin firm and elastic. When they are attacked by AGE, they become dry and brittle. To add insult to injury, the amount of collagen you have is actually reduced with high-sugar diets. When you have a low amount of collagen that is also dry and brittle, you are more likely to have wrinkles, sagging, and less elastic skin. The British Journal of Dermatology reports that this effect starts around 35 years of age and increases rapidly afterward. This is especially true if high sugar consumption continues after age 35. If you have a sweet tooth, you’re not destined to have wrinkled, loose skin. Get back on track with your nutrition and repair some of the damage. Retinoids are a substance often found in over-the-counter serums under the name retinol. Dermatologists can prescribe stronger potencies of retinol with products like Renova, Avage, and Differin. Besides that, improving your diet, wearing sunscreen, using moisturizer, and utilizing fillers can all help bring back younger looking skin. What’s So Special About Fillers? Fillers can fill in wrinkles, creases, and folds that have set in the skin due to the aging process. We also often times advise our clients to take advantage of the onabotulinum toxin A products on the market because they paralyze facial muscles in areas where these wrinkles most often form. Juvederm is made of a hyaluronic acid gel. It’s a naturally-occurring substance that increases the volume and hydration of the skin. Restylane is a biodegradable gel that has hyaluronic acid. This is considered a soft tissue dermal filler that adds volume to the skin. It’s most suitable for the wrinkles around the mouth and eyes. James Christian Cosmetics offers these services to help those who would like to turn back the hands of time. If you’re hoping to get rid of the signs of aging, contact James Christian Sardelli, RPA-C, today for a free consultation. He will review which type of products would be most effective for you and perform your treatment in the same visit. Please call us during normal business hours at 844-iBOTOX-Now or call/text our Cosmetic Concierge line available 24 hours a day 7 days a week at 917-860-3113. James Christian Cosmetics serves men and women in the Suffolk County and beyond including Long Island, East Setauket, Islip, Westhampton Beach, Commack, Manhattan, Brooklyn, Rockville Centre, Farmington, Babylon Village, and Huntington Bay, New York.